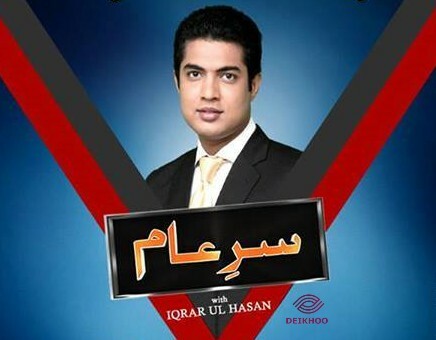 Iqrar ul Hassan is a leading star of the media industry in Pakistan. People know him well for his blunt and straightforward personality. He is an anchor person and TV presenter too. He started his career with ARY digital and there are many more things that you should know about him. Deikhoo.com team is glad to introduce you to the famous personality and let you know more about him in detail. His date of birth is May 29th, 1984 and born in Lahore. His age is 34 and married too. We will discuss his married life in detail later. His height is 5 foot 8 inches and he weighs 75 KG. Though he is from Lahore currently he is living in Karachi. His zodiac star is Gemini. His eye color is brown and the hair color is black. He completed his advanced education from Government College University Punjab with political science and the journalism degree. And later joined ARY News as a News Moderator and later turned into a columnist. He then began to get his fame with a show named “Sar-e-Aam”. This show helps him to get popularity by doing honesty and revealing the truth of hidden facts. “Sar e aam” is a program which stands on the real basis. Iqrar ul Hassan has exposed many fake ‘Spiritual healers’ who were making the fool, the innocent people. He is a brave man and faced many hurdles to demonstrate the real picture of corrupt people in front of a nation. 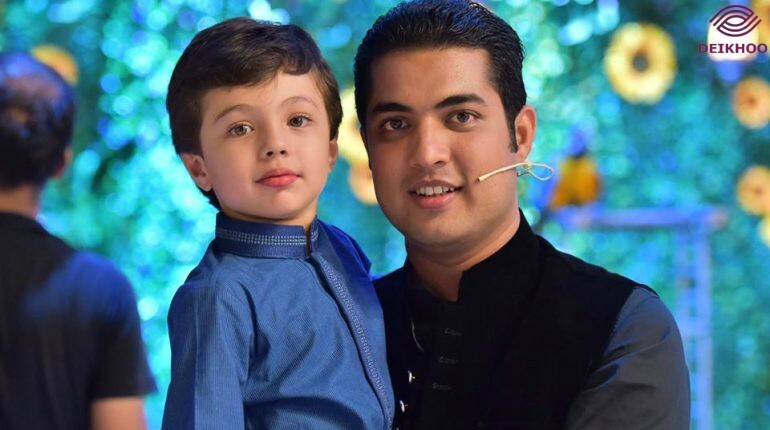 The program got fame because of Iqrar’s blunt personality though he faces many issues for exposing other even his life was in danger but still, his efforts are all seen today. He is married and having two wives as a happy big married life. His first wife name is Qurat-ul-Ain with whom he is having a son named “Pehlaaj”. His wife Qurat-ul-ain is a famous news anchor and lived in Karachi. Her height is 5 foot 4 inches. He is very dear to Iqrar ul Hassan and they both had worked in ARY News where they met and got married later. She also studied from Government College University Punjab. People out here got a great shock when they hear the news about the second wife of Iqrar ul Hassan. They all reacted like “Haaww Gunah-e-Qabeera ho gya”. Go get a job guy. He is a settled man with a happy life and if his first wife happy with this why you all are questioning? Ok, let’s get back to the biodata of his second wife. 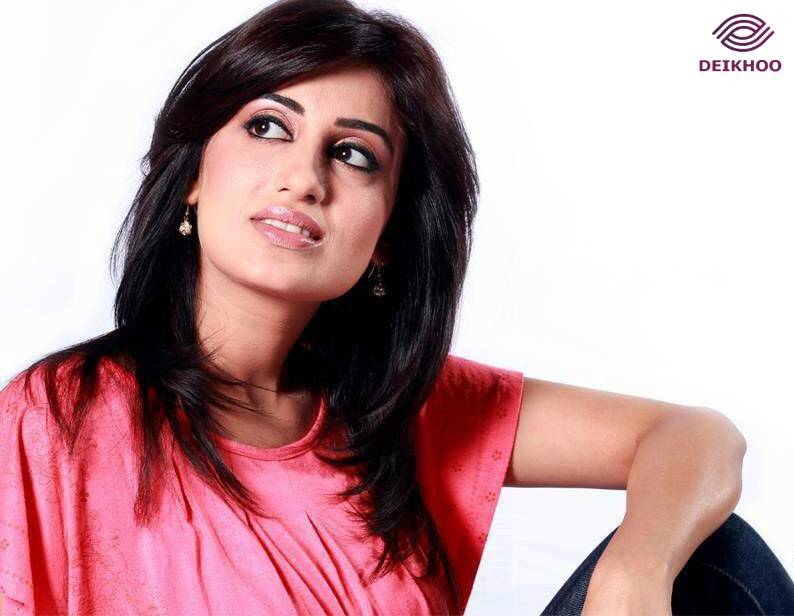 In April, Iqrar ul Hassan introduced the media with his officially second wife named Farah Yousaf. 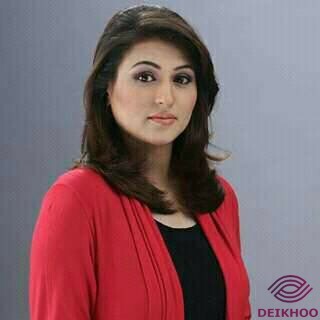 She is an anchor person in Samma TV. First, he didn’t reveal about her but later when the rumors were open he openly uploaded his son and wives pictures in Twitter. People were asking for WAZAHATS and explanations but he simply said that my both wives are living happily TOGETHER. 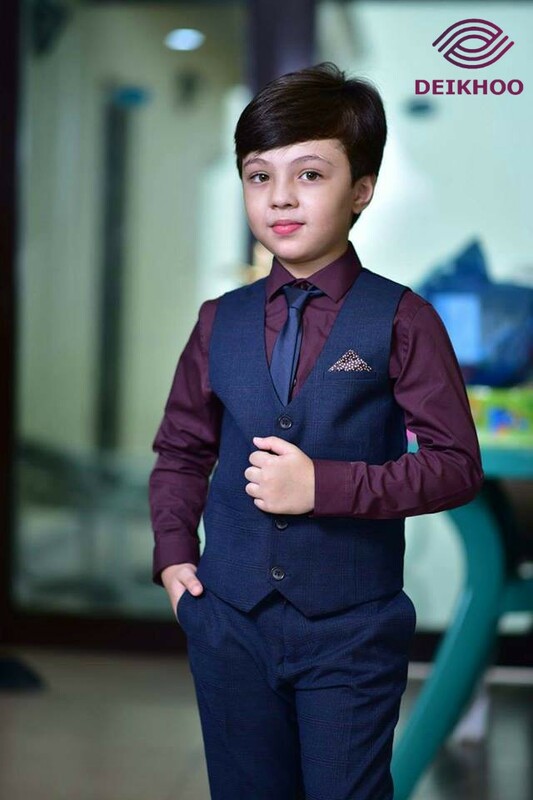 Pehlaaj Hassan is a well-known kid for his cuteness and speaking power. He a mirror copy of his father as he is never afraid of anything even answers to stupid questions of other hosts very bluntly. People like him very much and he has many fan pages also. He was born on 20th July 2017 at 2:53 pm in Karachi. He is an adorable kid with a smiley face. Team Sar-e-Aam has launched a tree plantation campaign nationwide, and their target is to plant 1.4 million trees till 14th August. To spread the message they are visiting universities, colleges, and Madaris as well. Their first destination was “Jamia Abu-Bakar Al-Alamia”. 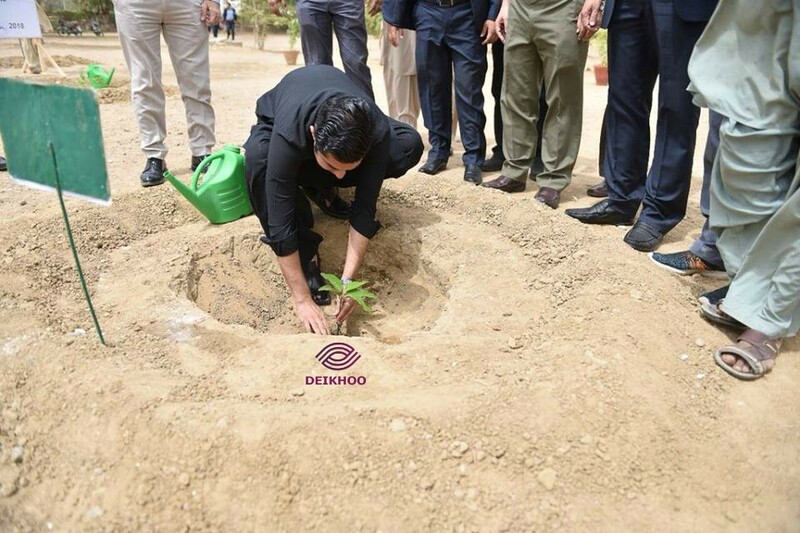 The tree plantation drive was started by Iqrar-ul-Hassan from Karachi while team members are also planting trees in other parts of the country. Now let’s see, a man with all his dreams came reality will be able to do accomplish this one also? Deikhoo.com team will surely update you with the best of his campaign results.